Welcome to YourArtsyGirl podcast. Hang around and watch it grow! 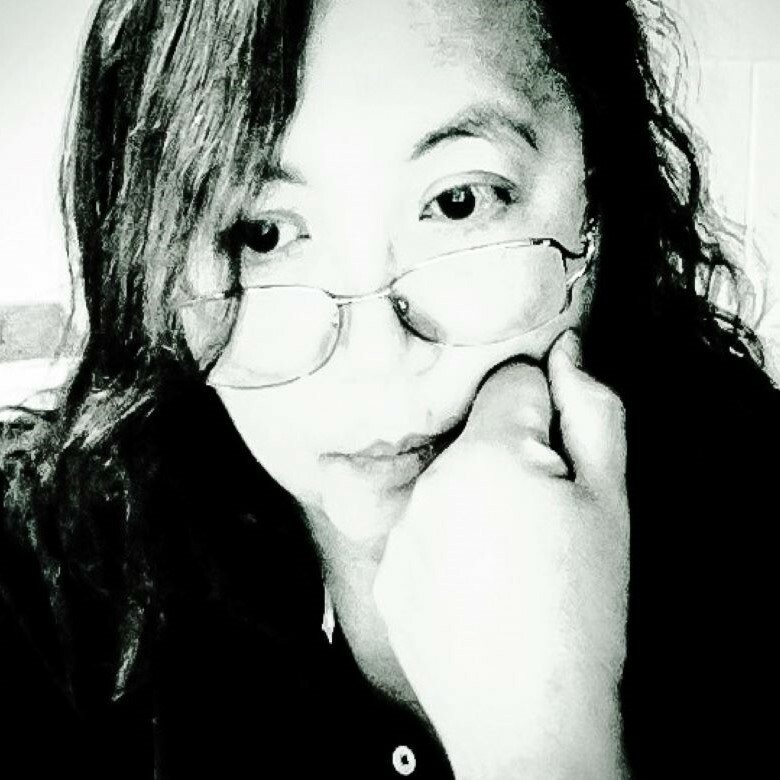 Eileen R. Tabios has released over 50 collections of poetry, fiction, essays, and experimental biographies from publishers in nine countries and cyberspace. Her books include a form-based “Selected Poems” series, The In(ter)vention of the Hay(na)ku: Selected Tercets 1996-2019, THE GREAT AMERICAN NOVEL: Selected Visual Poetry (2001-2019), INVENT(ST)ORY: Selected Catalog Poems & New 1996-2015, and THE THORN ROSARY: Selected Prose Poems & New 1998-2010. Her award-winning body of work includes invention of the hay(na)ku poetic form (whose 15-year anniversary was celebrated in 2018 at the San Francisco and Saint Helena Public Libraries in California) as well as a first poetry book, BEYOND LIFE SENTENCES(1998), which received the Philippines’ National Book Award for Poetry. Translated into nine languages, she also has edited, co-edited or conceptualized 15 anthologies of poetry, fiction and essays, as well as exhibited visual art in the United States, Asia and Serbia. Her writing and editing works have received recognition through awards, grants and residencies. More information is available at http://eileenrtabios.com. You can also see some of her poems here on Poetry Foundation’s website. This podcast is a place to talk about creativity, learn about some artists and writers. It is a safe place for artists and writers to learn about each other's creative processes and craft.